I did upload brickwork socks file on my Ravelry store this afternoon. I designed color-work pattern chart 2010. its reminds me old PC game Brickwork. That’s the reason I named the sock I made. When I wrote first sock pattern, I felt so difficult to find a way to express how built heel and gusset. I had get some help from old scadnavian sock pattern book. It wasn’t my own voice. So, I published first brickwork socks pattern as free until 2013. Former sock pattern is no longer aviable as free. I rewrote brickwork socks pattern in new view. I added unique heel and gusset idea in new brickwork socks. Also I used real sock yarn this time. A pair of pretty socks made my feet and soul are happy. Meet Kitty Hairington, our new fur baby and the youngest in this house. We were waited almost a month to meet our new kitten. Jenn told me Kitten’s ready to meet new mom and dad. We visited her house to pickup yesterday evening. Kitten looked so happy and healthy. She was a tiniest one between her siblings but full of energy with curiosity. D’Arcy named her Kitty Hairington. We introdused her to Taare. We told him about her often. You will be a big brother and mommy and daddy love you so much always. Just like that. I know he’s just a cat. But, cat has emotions like human. They know and feel jealous and love. It’s worked. Tarae’s very nice his new baby sister. He’s ignoring her most of times actually. When little Kitty jump to him or punch him, he just blink his eyes few times. That’s all. I made this beautiful Enduring Stripes Socks through last Monday to yesterday. It’s designed by Cat Bordhi on New directions in Sock Knitting (Interweave 2016). I have some left over sock yarn and it isn’t enough for a pair. This is a good design to use them. This is the first time to knit Sweet tomato heel. W&t seems unique. It’s almost same as shadow w&t. 지난 월요일부터 어제까지 약 4일간 이 줄무늬 양말을 만들었습니다. Cat Bordhi가 디자인했고 인터위브에서 2016년 출간된 New directions in Sock Knitting에 수록되었어요. 자투리실중 한켤레를 만들만한 양이 안되는것을 사용했는데 이 디자인은 그런 실들을 처리하기에 좋았습니다. 사용한것은 약 30g씩 남은 닛픽스의 스트롤 토널 두가지 색상 High tea(분홍)과 Pearlescent(진주)를 사용했습니다. 경사뜨기가 특이하다는 세조각웻지가 이어진듯한 힐 다른말로 스윗 토마토힐을 이번에 처음 해봤는데 . 거의 섀도우 랩앤턴이었어요. I stated Sock Knit-Along with Korean knitters through kakao-talk. Kakao is a kind of messenger app.This Enduring stripses are not a KAL socks. But I need something to warm up. 한국의 니터들과(대부분 네이버 블로거) 메신저 앱인 카카오 톡으로 양말 같이 뜨기를 시작했습니다. 이 줄무늬 양말은 함께뜨기를 위한 양말은 아니예요. 시작하기 전에 무언가 워밍업 할만한 것이 필요했습니다. 이제 일상으로 돌아가서 일은 일대로 또 함께뜨기는 함께뜨기대로 잘 균형을 유지하려 합니다. We are happily ready to meet new family member. We spend almost 8 years with my Tarae cat. He’s my first cat and gets lonely at home when we both are out. When D’Arcy and I are getting marry, adopt two cats and one rescure dog is our promise. Now we are ready to get second fur baby. Jony, who is a son of my friend Jen, has a cat. She gave birth 6 kittens 4 weeks ago. She’s ready to show her babies Jen told me. We visited and chooe a tiny black kitten this afternoon. All 6 kittens are so lovely and cute. I choose white cat Tarae 8 years ago. So, it’s his turn. D’Arcy choose most tiny black kitty. She will our new fur baby. I’m sure Tarae will be nice big brother. Kitty is too young to bring our home. She will spend 4 weeks more with her birth mom. We will choice her name and be ready to welcome home to our new fur baby. I made a cozy shawl very cold winter almost 4 years ago used 3 skeins of Knit Picks Chroma worsted weight yarn. 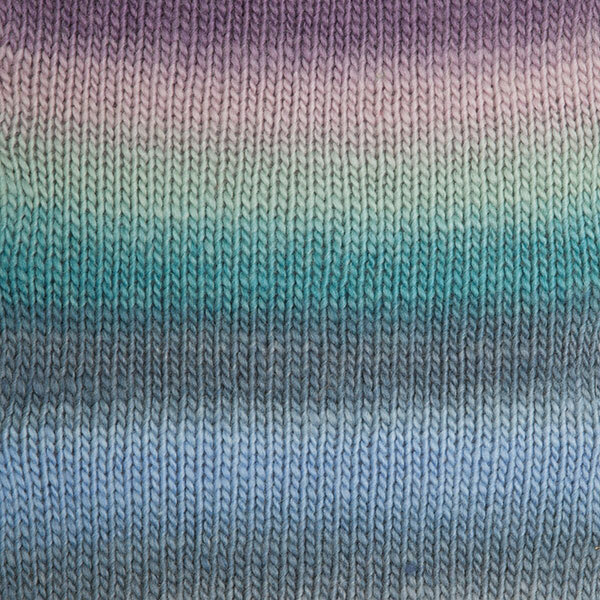 I got inspired from art deco wallpaper and even yarn color was perfect with mixture different tones of purple and blue. I named it art deco fan shawl and took photos. Lovely friend Kaylee helped me as a model. I gifted my first art deco fan shawl to her and her mom. Many knitters love this shawl last 4 years. It wasn’t mega hit item like famous designer’s one. It was slowly but steadily popular within northern European knitters. I know there were KAL within Icelandic knitter’s group and I have been whole sale this pattern twice to them. Strange things are happen since last weekend. It’s selling out quite often last few days. 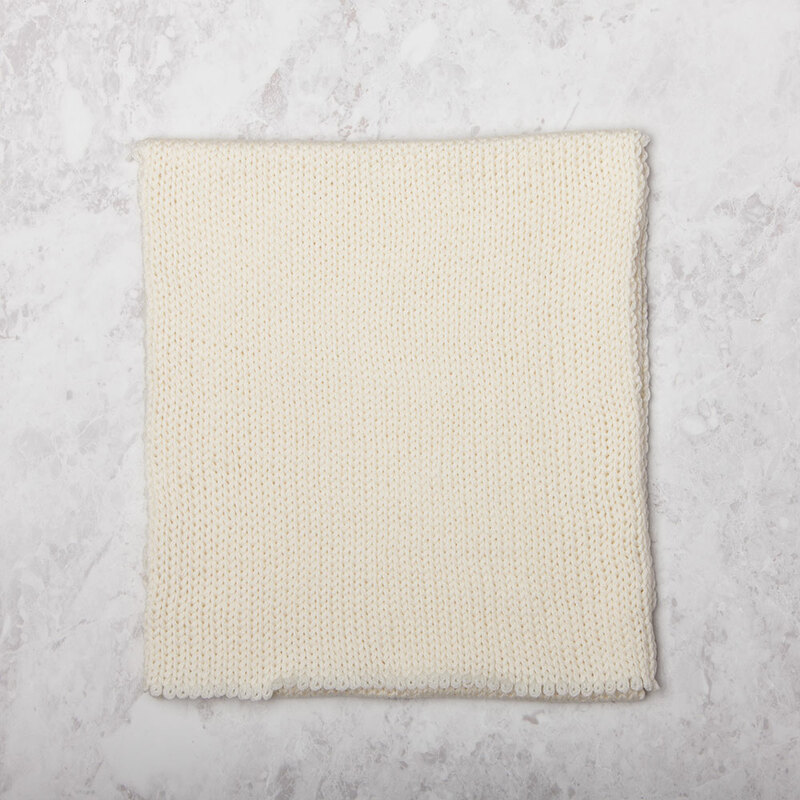 I’m seriously worried that what’s going on my ravelry store. But It’s good news for indie designer like me at the same time. Maybe it’s a good timing to re-knit art deco fan shawl for myself. Maybe I could update my pattern better version. I just ordered new yarn for this. I deleted my older blog. Also all my post is gone. I would love to rewrite about art deco fan shawl here in my new blog under my name. First two pictures from SvetlanaTomin on Ravelry. She made beautiful art deco fan shawls. I sent photo request to her and waiting her permit to add Photos on my design page. Hope she don’t mind. This is a shawl inspired by art deco wallpaper. Each fan (aka shell) has 9.5”/24cm width and 5.25”/13.5cm depth. Also each fan used 21yd (10.7g) of lovely worsted yarn Knitpicks Chroma. It’s easy to make larger if you wish. Here are few answers for questions. This is a bottom up shawl. It has total 7 motif lines from bottom to top. Not a seamless shawl. But, it doesn’t need to sew the seam later, too. Make first fan than, pick up and built another fans. Suggest cable CO and add some tutorial pic about cable CO and Purl cable CO on the pattern. But it’s okay to use any kind of CO whatever you would love to do. I suggest strongly woolen single ply yarn for this shawl. If you have to use light weight yarn, please do not grade pattern. Just add fan motif line on the top. Ravelry pattern page is here. I’m having a plan to use Knitpicks Chroma Worsted weight Drawing room. I went out around 8 pm yesterday. I wasn’t a rainy day, but humidity was quite annoying. There were twin rainbows on the southern sky. I didn’t have any expectancy to see the rainbow. Took pictures used my phone. I wanted to use my camera and take a nice panorama shot. But It was getting dark. Here are some pictures I took last evening. 어제 저녁 8시쯤 밖에 나갔습니다. 비오는 날도 아니었는데 종일 습기가 높아서 끈적거리는 느낌이 영 불편했어요. 그런데 남쪽 하늘에 쌍무지개가 떠 있었습니다. 핸드폰으로 사진을 직었어요. 좋은 카메라로 파노라마 사진을 찍고 싶었지만 금새 어두워 질거라 서둘러야 했습니다. 어제 저녁에 찍은 선명하고 예쁜 무지개 사진을 같이 봐요. here’s a short video I took. Enjoy!